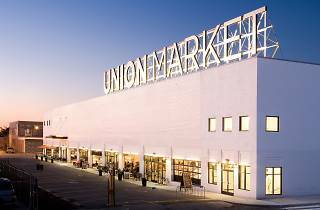 Union Market, a fancy new addition to the NE quadrant, is an upscale food- and drink-focused “artisanal marketplace,” with shops that sell both local and imported goods. 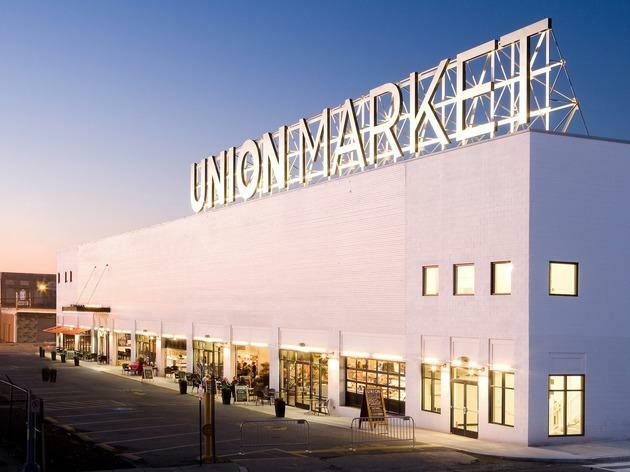 Unlike your typical farmer’s market, Union Market is open every day except Monday; so if you have a midweek hankering for locally made cheese or extra virgin olive oil, you can come here satisfy your urge. The space houses close to thirty artisans, who peddle everything from cupcakes to gelato to Korean tacos; you’ll equally find coffee, home goods, cutlery, flowers and spices. It also hosts events, including lectures on the first Tuesday of every month, gospel choir brunches on the first Saturday, and daily happy hour specials (Tue–Fri 4–7pm).